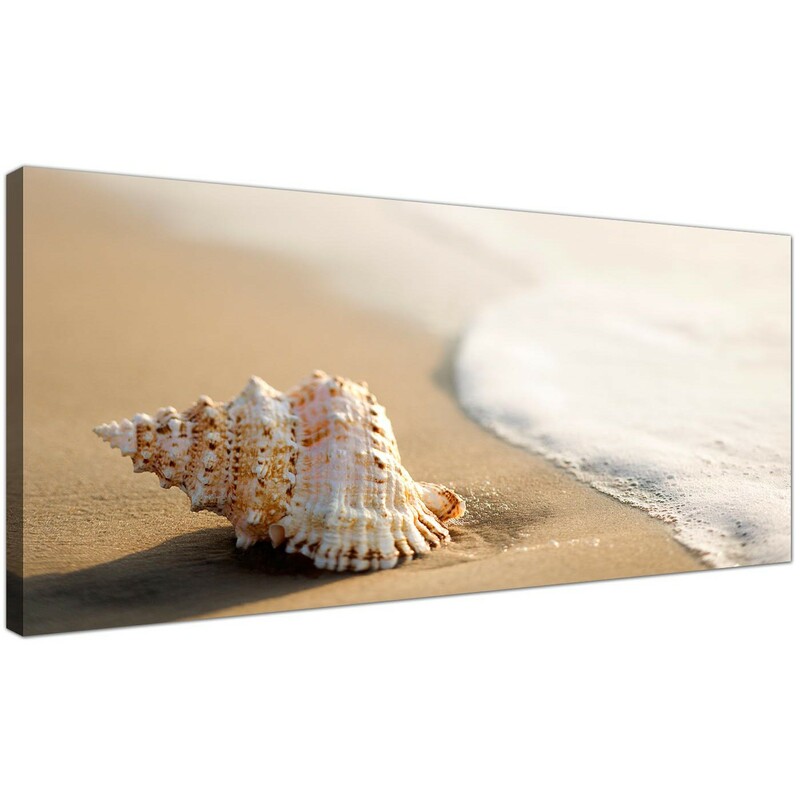 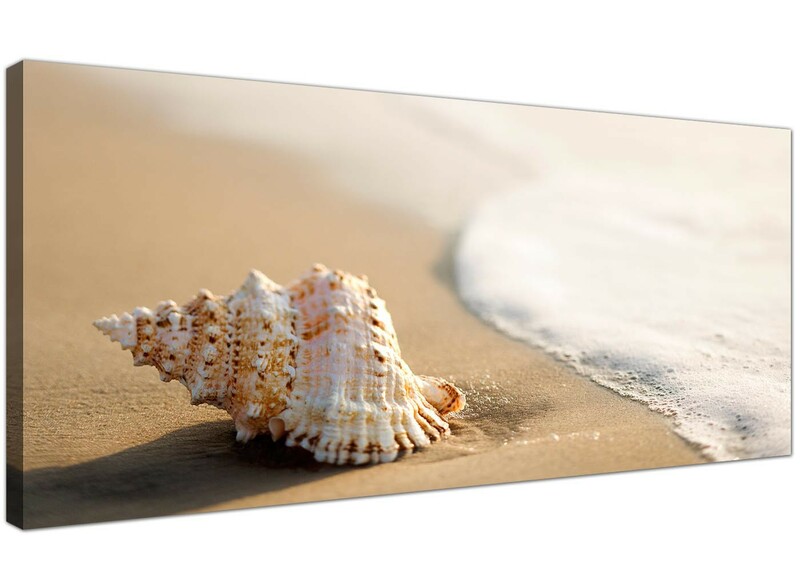 Inexpensive canvas pictures at the seaside. 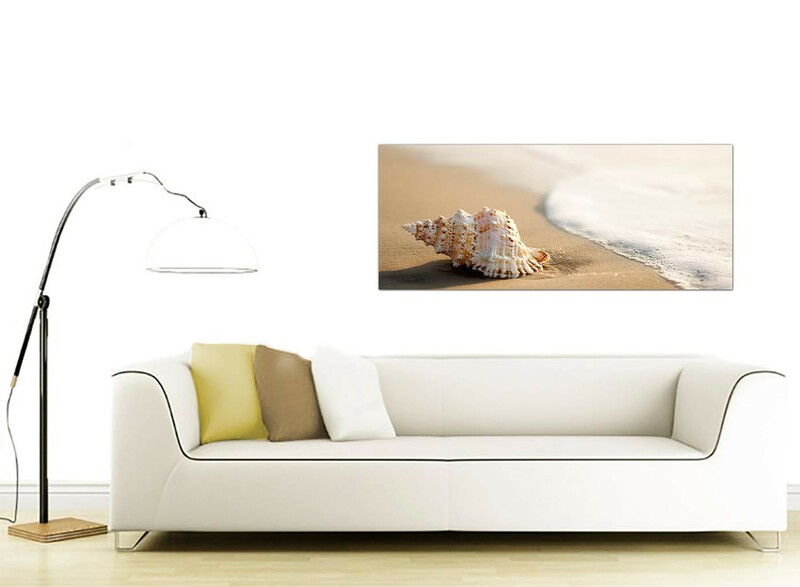 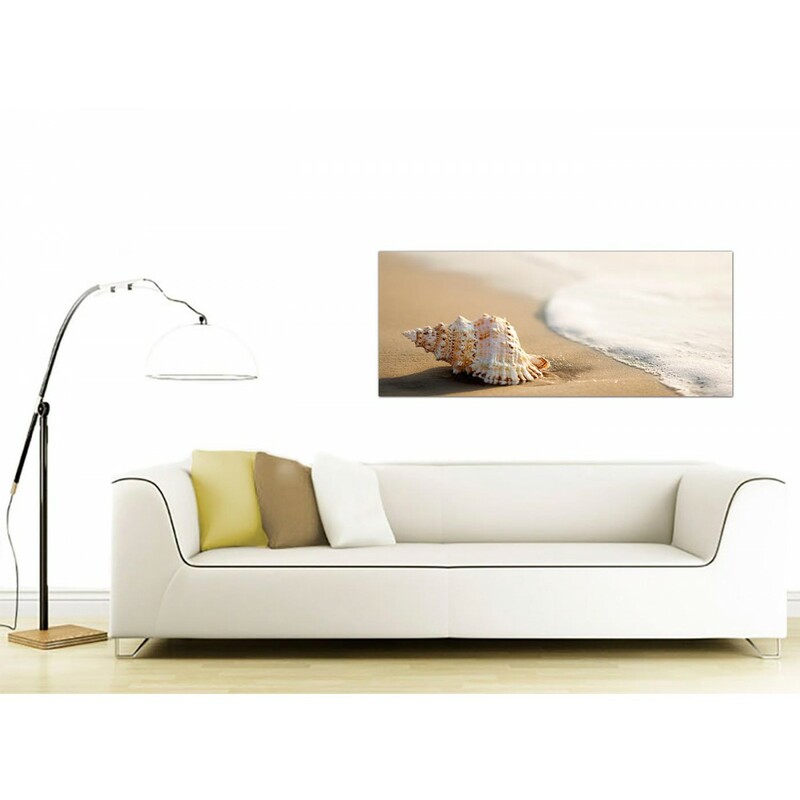 You won't need to shell out a fortune to own one of our tropical canvases. 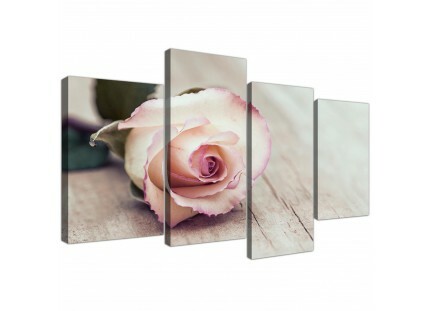 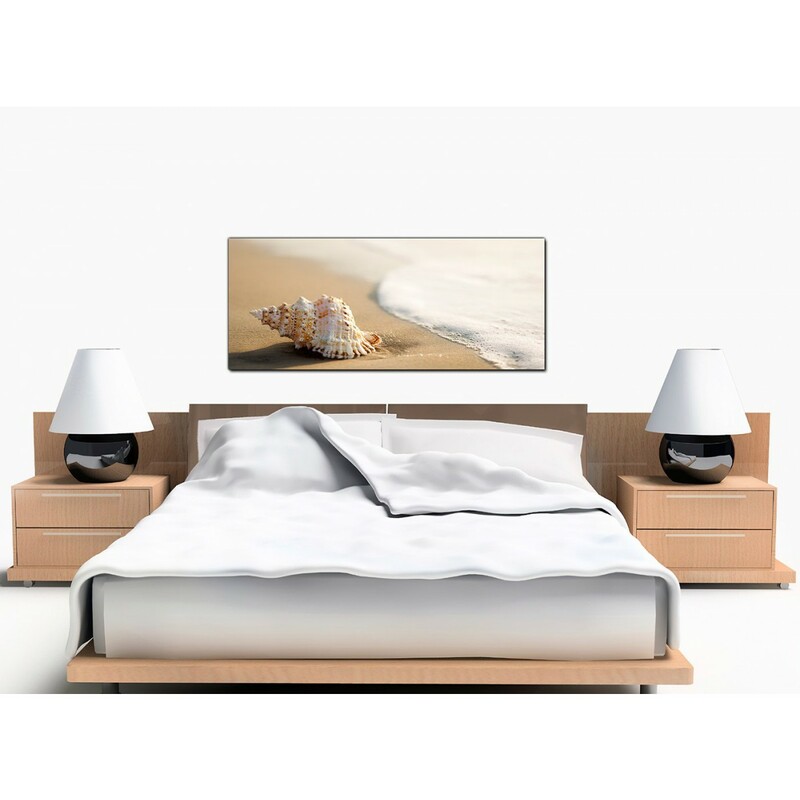 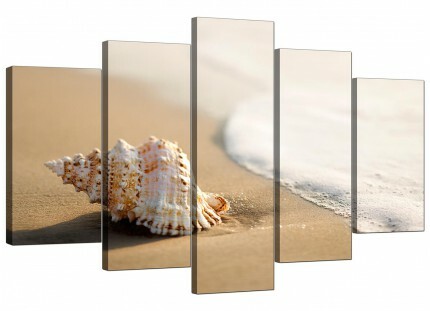 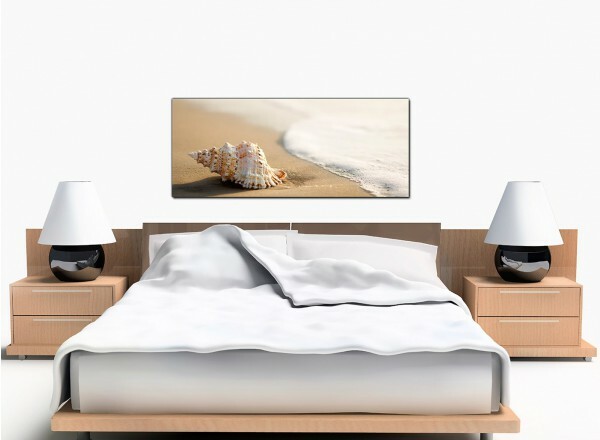 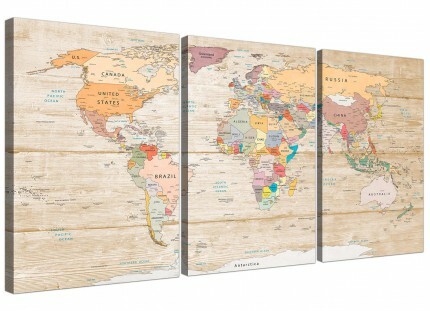 An extra large natural trendy panoramic wall picture. 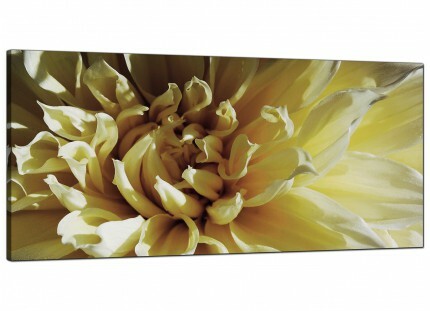 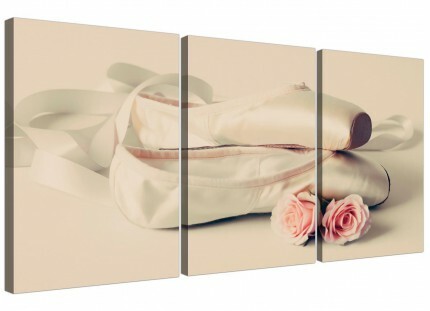 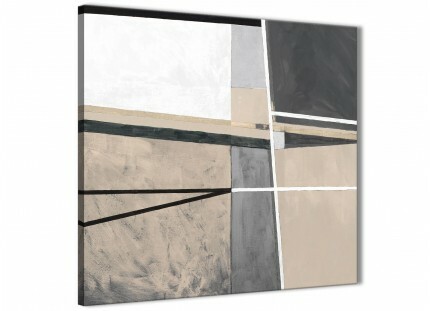 The United Kingdom's most reliable canvas framing company. Our canvas sets are made to the highest quality with fade proof inks. 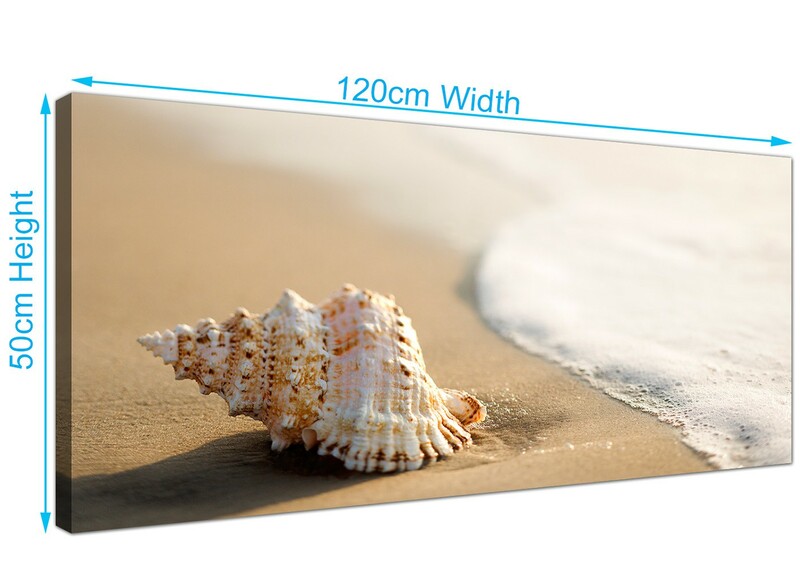 Suitable width for above your bed. 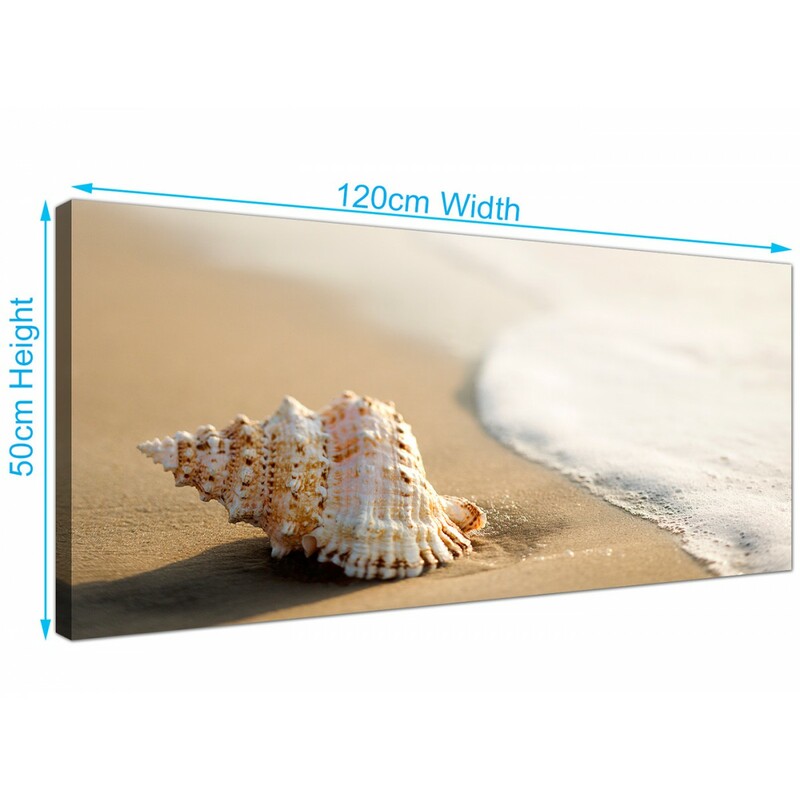 Size: 120cm x 50cm (47.2 inch x 19.7 inch).